Celebrated as a beacon of democracy and reconciliation, many people in South Africa continue to live in severe poverty, particularly in the Eastern Cape Province. Backed by the United Nations Development Programme, the Eastern Cape's provincial government consequently launched an historically ambitious program—the Provincial Growth and Development Plan—aimed at tackling the province's poverty, unemployment and inequality over a ten-year period in a radical policy overhaul. Drawing on the author’s first-hand engagement with the planning process, Development Planning in South Africa is an empirically rich study that utilizes a strategic-relational approach to explore the ways in which this unprecedented challenge was negotiated and eventually undermined by the South African state. The first work of its kind, the book provides an indispensable micro-level study with profound implications for how state power is understood to be organized and expressed in state policy. 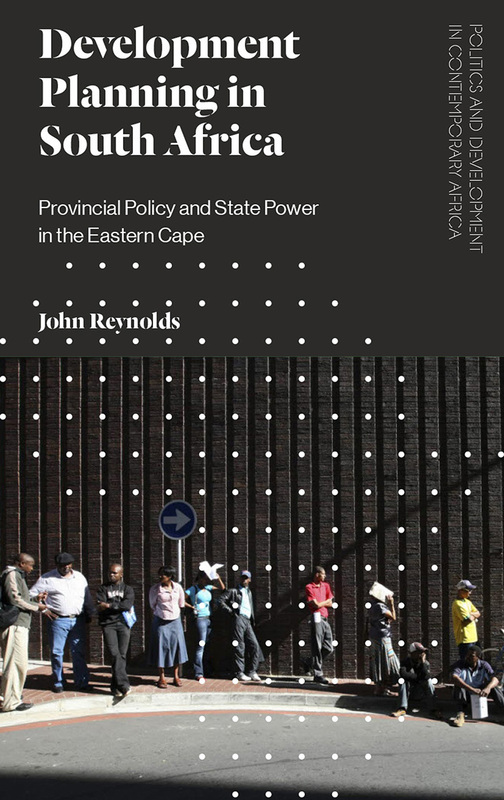 Relevant beyond South Africa to policy implementation in both developing and developed states globally, the book is essential reading for students and scholars of government studies, political economy, development, policy studies, and social movements.